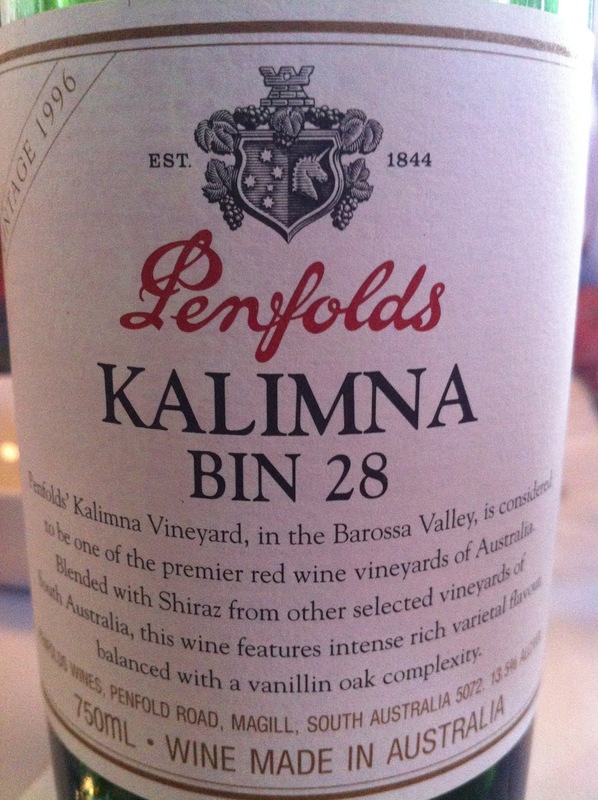 If you are wondering that I have reviewed a few Penfolds’ wines lately, it is not by design, but rather because I get a lot of opportunities to taste them. Their ubiquity in Australia and attendance at all price points means that this is perhaps not an unusual state of affairs. It is probably more unusual that I in fact don’t have any of their wines in my cellar.